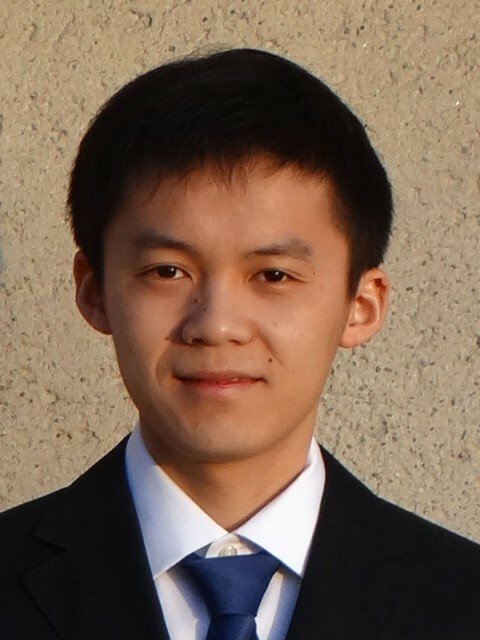 Andy Zheng grad­u­ated from U.C. Berke­ley in Decem­ber 2014 with a Ph.D. in Mechan­i­cal Engi­neer­ing. Super­vised by Prof. Daniel Kam­men, his main research inter­est is energy pol­icy in the global solar pho­to­voltaic (PV) indus­try, with a focus on the role of R&D fund­ing, inno­va­tion, and deploy­ment incen­tives on cost reduc­tion of the PV tech­nol­ogy. In addi­tion, he also con­ducts exper­i­ment to explore novel plat­forms for con­trolled nucle­ation and crys­tal­liza­tion of sil­i­con nanos­truc­tures, to improve the bottom-​​up approach in pro­duc­ing thin sil­i­con film for PV applications. Upon grad­u­a­tion from Berke­ley, Andy founded the Aspir­ing Cit­i­zens Clean­tech (ACC) in Sin­ga­pore, with the vision of push­ing the global effort of tran­si­tion­ing to a sus­tain­able energy future. ACC’s approach is to pro­vide a full set of tech­nol­ogy, busi­ness model, and pol­icy inno­va­tions to assist gov­ern­ments in accel­er­at­ing this tran­si­tion. Andy’s pas­sion and vision, trans­lated into entre­pre­neur­ial actions, have been strongly influ­enced by many inspir­ing thought lead­ers from Berkeley.